Acupuncture is a safe, chemical-free option for treating a wide ranges of symptoms that are common in pregnancy. It can be used as a primary treatment for minor discomforts that can occur, or it can provide adjunctive support to relieve stress and assist in stabilization of symptoms for conditions in pregnancy that require medical monitoring and/or medications such as preeclampsia, gestational diabetes, placenta previa, low amniotic fluid, pre-term labor, threat of miscarriage. We require that every patient have a primary care physician before starting acupuncture services. 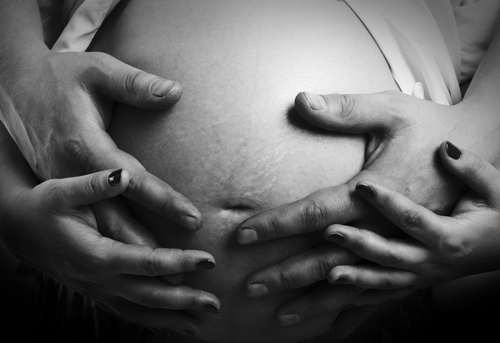 Expecting mothers want to ensure optimal growth and development of their baby while in utero. According to Chinese Medicine Embryology, a new meridian system develops every four weeks! Research shows that by increasing blood flow, oxygen and nutrient delivery to the uterus while decreasing stress, these treatments have a positive effect on the baby as it grows and develops. While receiving Wellness Care in Pregnancy at Lawrence Acupuncture you will also be advised on optimal diet and lifestyle choices for a healthy pregnancy, post-partum recovery and lactation support. Many women choose to receive these deeply relaxing, preventative and wellness care treatments every 4 weeks throughout their pregnancy leading up to the Labor Preparation phase. Labor Preparation treatments consist of a series of weekly acupuncture treatments beginning at 37 weeks until the commencement of labor. These treatments prepare a woman for a harmonious birth, lower any stress or anxiety about labor, and can reduce the chances of needing medical interventions. By balancing hormones, calming the sympathetic nervous system and increasing energy and blood flow to the reproductive organs these treatments are beneficial to ripen the cervix, help pain management, calm the mind, and keep energy strong for the journey of labor. Labor Preparation also ensures the baby is in optimum cephalic (head down) position and helps women preparing for a vaginal delivery after cesarean achieve her goals of a VBAC delivery. We strongly encourage all pregnant women to have labor preparation, even if they haven't had routine pregnancy treatments. For unexpected or impending induction, strong electro-acupuncture treatments in close succession are often combined with stimulating herbs, which help to optimize conditions for labor to begin spontaneously. 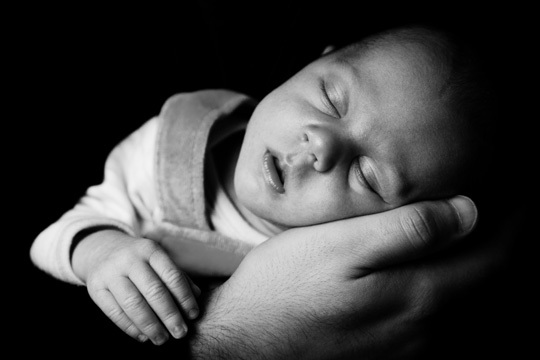 At Lawrence Acupuncture we have a high success rate with naturally and safely inducing labor. It takes 10 months (40 weeks) to grow and nurture a baby; it should take at least that for a woman to feel back to her pre-pregnant self. Unfortunately in the west women often feel pressured to lose weight and feel back to "normal". With hormone fluctuations, sleeplessness, breastfeeding and learning how to manage a newborn it is no wonder why women (particularly first time mothers) can struggle during this phase. We understand this confusing and beautiful time, and are dedicated to making your journey of motherhood a pleasant, healthy, and strong one.